Gamache Properties is a commercial and residential real estate investment, leasing, and management firm. All of our properties are owned and managed by Ben Gamache who founded the business over 30 years ago. Our portfolio of of real estate includes a wide and diverse range of office, industrial and retail spaces, as well as apartments, duplexes, and single family rentals. Our primary market is right in the heart of downtown Manchester where we have been providing many businesses an affordable and convenient location that exceeds their business needs. 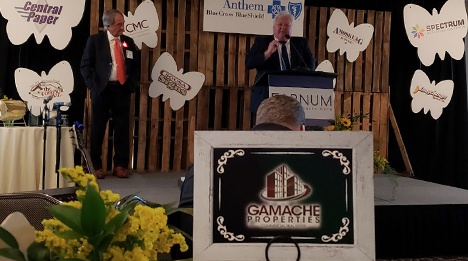 Easterseals of New Hampshire honored Ben Gamache with the 2018 Fred Kfoury, Jr. Spirit of Community Award at the 5th Annual Farnum Spirit of Hope Event. 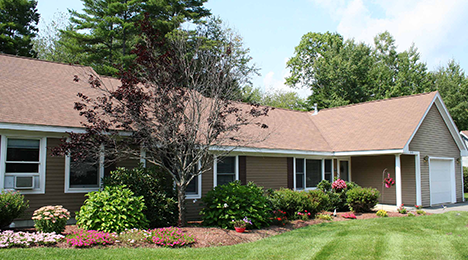 Farnum has been a program of Easterseals NH for 10 years providing affordable access to treatment for dependence on alcohol and other drugs and co-occurring disorders to individuals and their families. 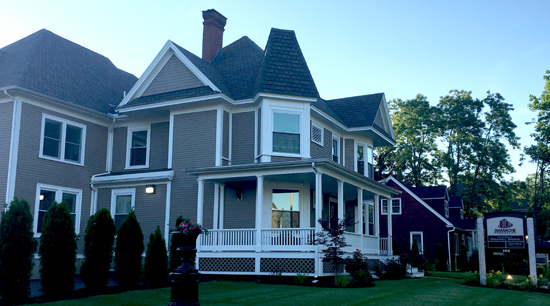 Gamache Properties is excited to announce that we have moved our headquarters to 102 Bay Street in Manchester, NH. “We experienced major growth in the past few years, and this spacious new office will better serve our employees and customers,” said Ben Gamache. The new office is conveniently located in the historic North End of Manchester. Ben Gamache is a proud Sponsor of the Palace Theatre. 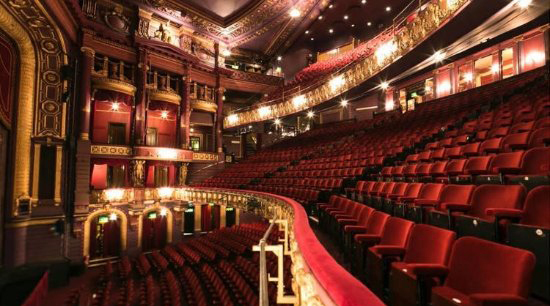 The Palace theatre is committed to preserving the historic facilities of the theatre, responding creatively to the cultural and entertainment needs of the community and governing in a fiscally responsible and strategic manner.